Locol might have hit a bump in the road, but the mission lives on. I love to look back on the introduction of the concept when I'm in need of inspiration. 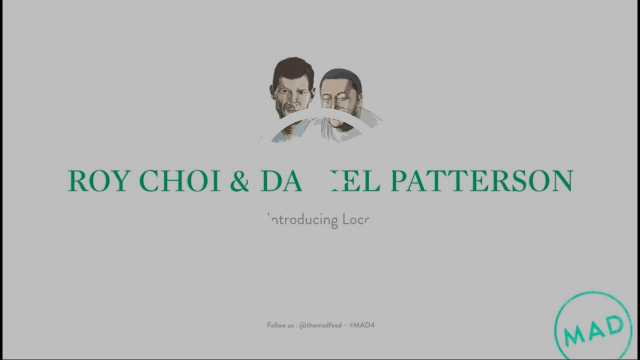 If you're at all interested in dismantling the public food system and creating a more just food economy, take time to check out Roy Choi and Daniel Patterson introduce Locol at Mad4. 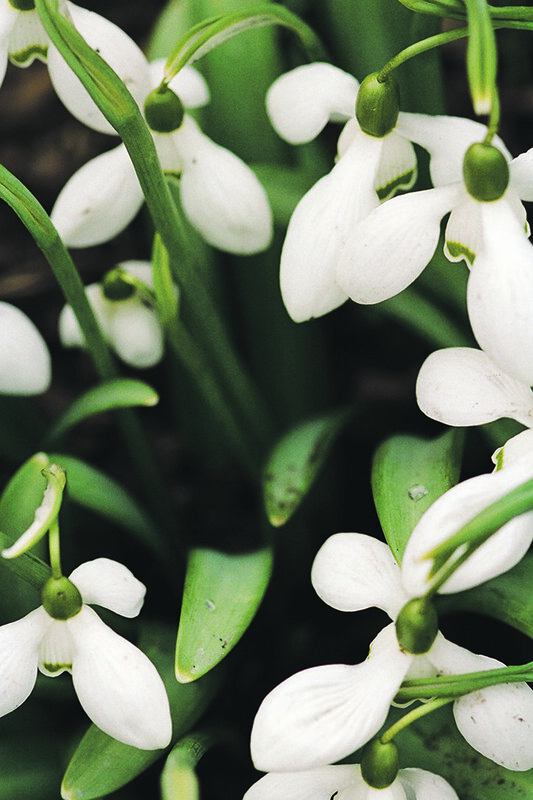 Get a jump start on spring cleaning and donate at least 5 things to a local shelter or good will. When done correctly, Tres Leches is fire. Here's a fancy take on one of my favorite desserts. Bobby Doherty, a Brooklyn-based photographer, zooms in on still life and it's oddly very satisfying. Check out his website for more of his work. Sinead Harnett and JD. 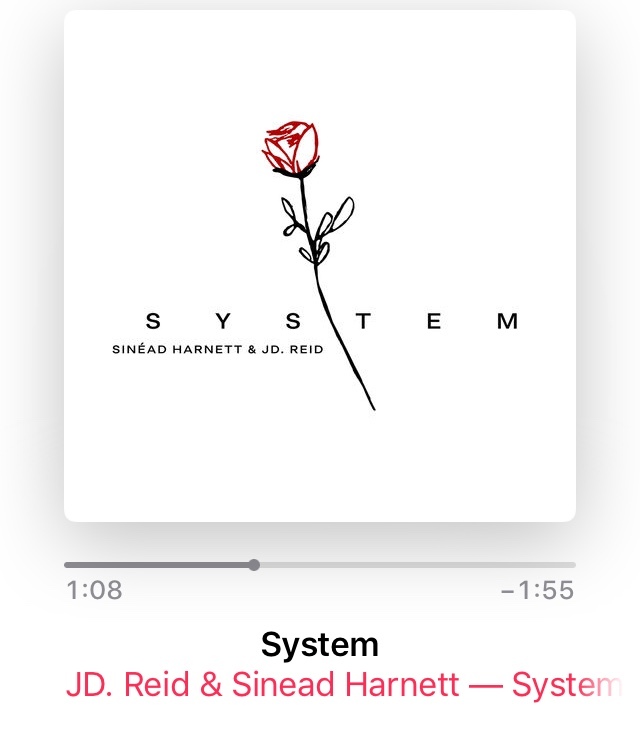 Reid connected on the track "System" and it's really beautiful. Sinead's vocals are raw and flow effortlessly over JD. Reid's production. What do you get when you cross a snake with a tasty dessert? A pie-thon! If any of y'all knew about The Marías and didn't put me on, know that I'm mad at you. They are undoubtedly my favorite band right now. 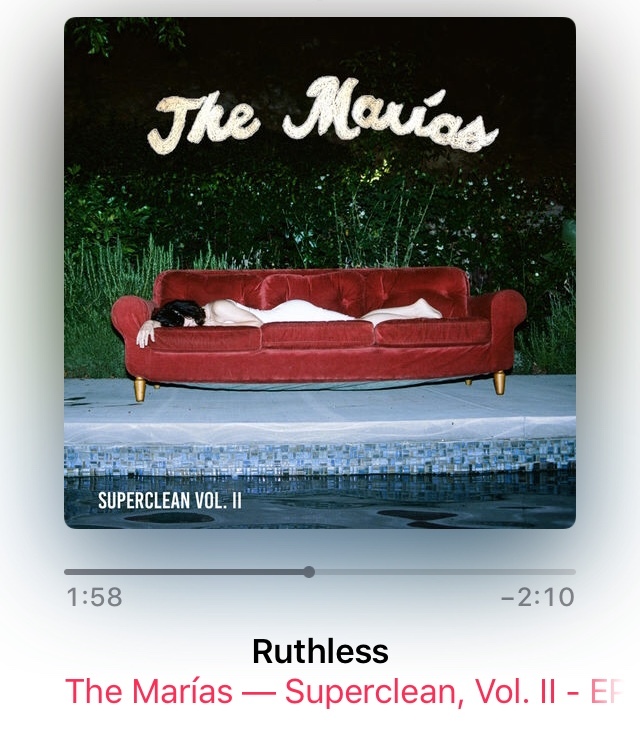 Check out "Ruthless," but really spin every track they've got 'cause they're all good. I was literally in the middle of schemin' on how to turn *another* hobby into a side hustle when I came across this article my friend Franz shared. 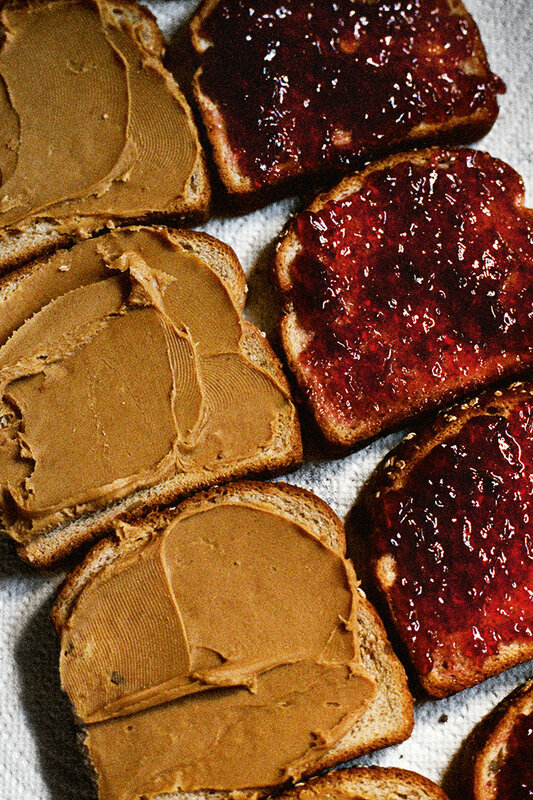 It's a great read and a solid reminder to keep some things for yourself, that it is absolute okay (and necessary) to do somethings for the pure joy of doing them. Never judge a book by its cover, but if you're going to, these February titles are really nice looking.